Private islands in the Venetian lagoon and private Palaces on Grand Canal, gorgeous villas overlooking the Portofino coastline, Renaissance palaces overlooking the River Arno in Florence, Baroque palaces in Rome, private Palladio’s villas in Veneto, aristocratic palaces in Sicily and in Puglia. 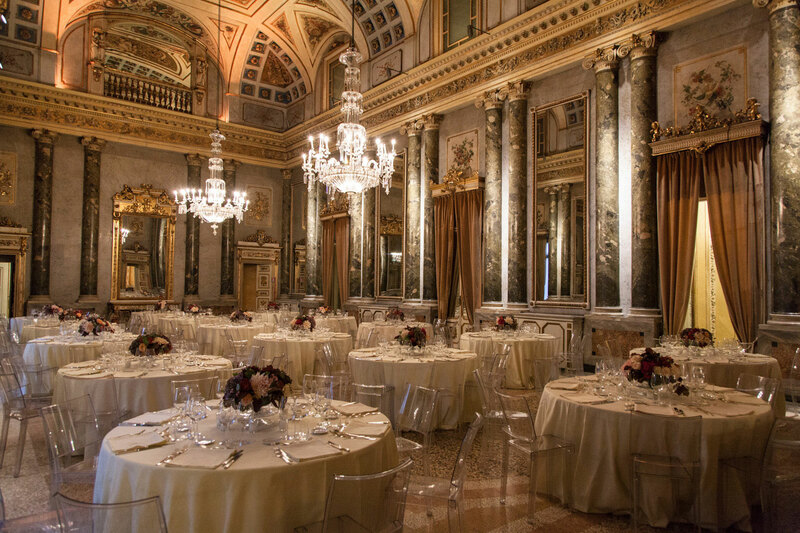 We are qualified to arrange fabulous parties and events for those wishing to celebrate a special occasion in Italy. 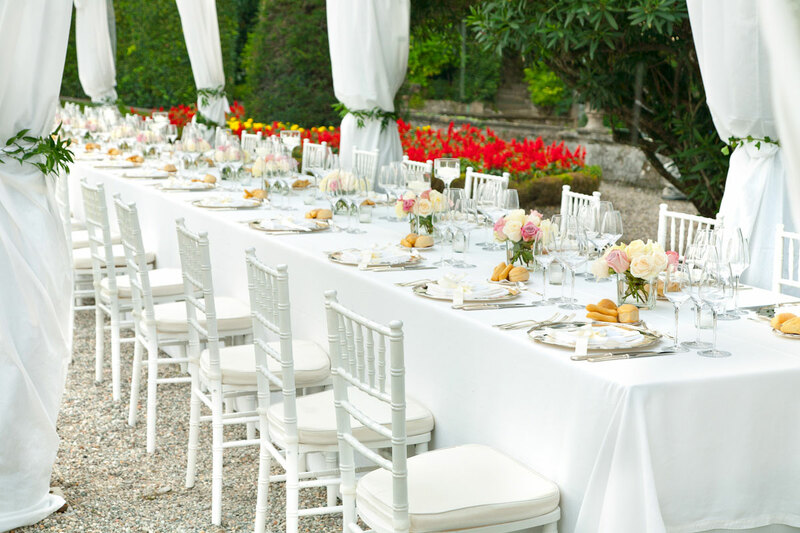 Italy is one of the world’s best wedding destinations as well as it is a country filled with treasures: wonderful landscapes, historic sites, magnificent churches, famous art masterpieces, incredible architecture, delicious food, fine shops. All these things together with spectacular hotels, villas and castles make Italy the perfect location for the perfect wedding in a small country chapel, a stunning city church, an Italian formal garden a typical Tuscan Villa surrounded by rolling hills, vineyards and olive groves, a stunning villa on the Amalfi Coast or in Portofino. We can arrange a civil wedding, a religious wedding or a legal, religious or non-denominational ceremony. The options are endless, we take care of every aspect involved in your wedding and honeymoon: we personally deal with all of your requests plus direct assistance with legal and official matters, photographers, settings, receptions, churches, florists … and much, much more. Our dedicated staff has many years of experience in the organization of private, exclusive events and weddings, we know how and where to arrange your very special ceremony, we will listen to your needs and we will tailor the services to your wishes.